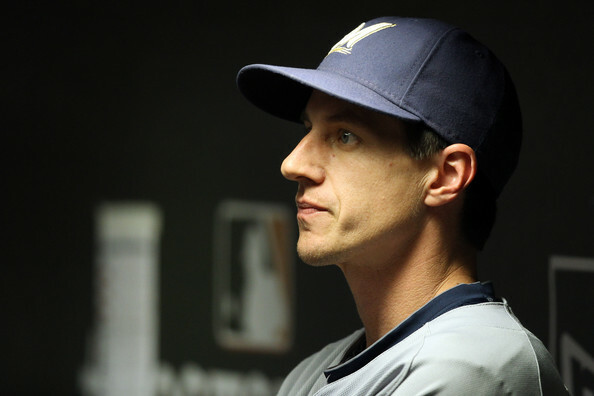 When Craig Counsell became the manager of the Milwaukee Brewers in late April, he became the fifth former Brewers player to currently manage a team in the majors. Counsell joined Terry Francona (Cleveland), Mike Matheny (St. Louis), Paul Molitor (Minnesota) and Ned Yost (Kansas City). Of the current crop of 30 major league managers, 24 (80 percent) played in the majors. The current six managers who were not MLB players are Terry Collins (New York Mets), Fredi Gonzalez (Atlanta), Dan Jennings (Miami), Joe Madden (Chicago Cubs), Bryan Price (Cincinnati) and Buck Showalter (Baltimore). Milwaukee is tied with the Los Angeles Dodgers and New York Yankees for the most former players currently managing a team in the majors with five. Former Dodgers players are Brad Ausmus (Detroit), Counsell (Milwaukee), Chip Hale (Arizona), Mike Scioscia (Los Angeles Angels) and Robin Ventura (Chicago White Sox). The five former Yankees now managing an MLB team are Kevin Cash (Tampa Bay), Joe Girardi (New York Yankees), Don Mattingly (Los Angeles Dodgers), Bob Melvin (Oakland) and Ventura (White Sox). Here’s a look at each MLB franchise and how many of their former players are currently managing a major league team. Of the 24 current managers that played in the majors, 10 are managing a team they played for: Robin Ventura (Chicago White Sox), Terry Francona (Cleveland), Brad Ausmus (Detroit), Paul Molitor (Minnesota), Kevin Cash (Tampa Bay), Walt Weiss (Colorad0), Craig Counsell (Milwaukee), Ryne Sandberg (Philadelphia), Mike Matheny (St. Louis), Bruce Bochy (San Francisco).